Our 36” single headed tent stakes are constructed of high tensile steel for added strength. Tent stakes help maintain the tent’s shape and anchor and secure the tent against wind and weather. They provide the best holding when they are put into the ground so that the point of attachment of the tent strap is at ground level. This minimizes the strap’s ability to leverage to the tent stake, which can loosen the stake. 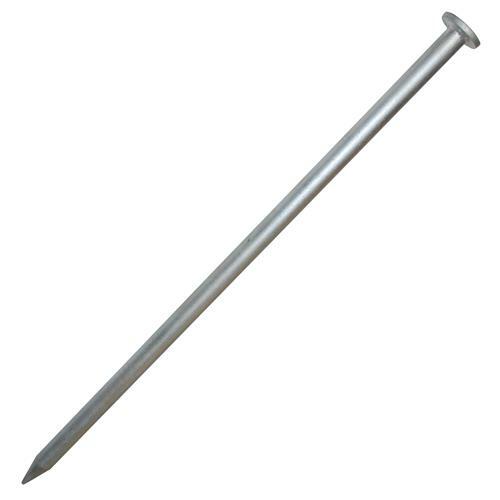 Heavy duty tent stakes are used to secure tents, canopies, and inflatables.